‘Psychbigyaan Kurakani’ is the monthly discourse program which has been organizing by ‘Psychbigyaan Network Nepal’ in certain topics every month. The motive of our program is to open floor for the topics related to Psychology and Mental Health. 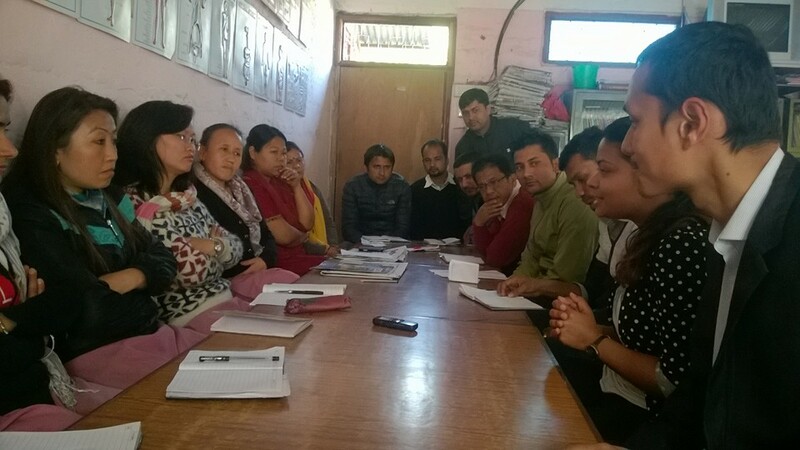 And, for the month of February we got the opportunity to hold our discourse for the 12 secondary level teachers of a school, Himanchal Higher Secondary School, Pokhara in February 18th. The major motive was to share information on how to better support students from Psychological perspective and also to interact with them. The session lasted was of 1 hour. It started with the introduction of the session and its motive, then Psychbigyaan Team interacted with the teachers and tried knowing about the problem seen in students at schools and then team presented the probable problems at school from psychological perspective. Also, later team presented the PowerPoint presentation they prepared as ‘How to better support students from Psychological perspective’. It included various points that teachers have to take care in school and class environment. The program was interactive and teachers were equally participating and sharing their experiences. Later, the program ended in a good note when teachers gave the feedback saying they will be using those techniques we shared in our presentation. Psychbigyaan Team comprised of Sujan Shrestha, Kripa Sigdel and Ashish Kafle. 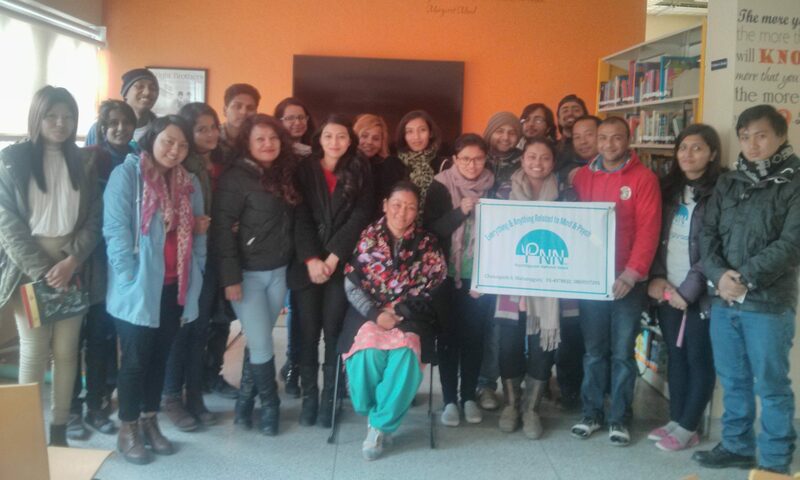 Our special thanks to Michelle Bliss, Amanda Peacock and Sansar Nepal for coordinating the school visit and supporting our February Psychbigyaan Kurakani.